Europe and North America will both get their own separate tournaments. Which region fields the best Overwatch teams, Europe or North America? While we won’t see the regions face off against each other, North American and European Overwatch teams will put their skill on display. 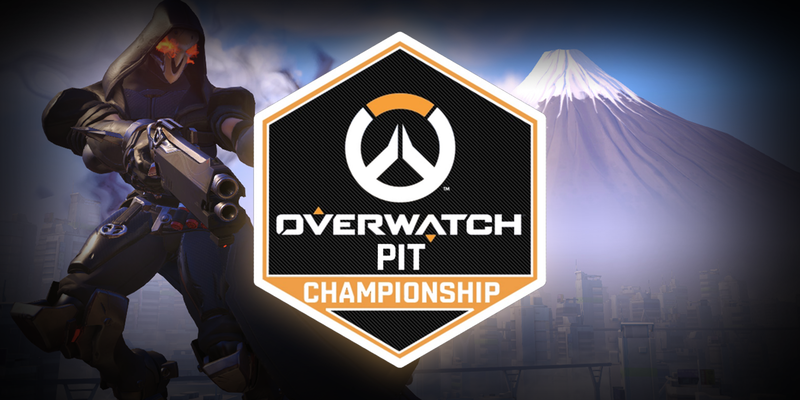 The One Game Agency has announced the Overwatch Pit Championship to test the quality of each region. Two online regional tournaments, one in North America and one in Europe, will each feed into the separate finals events with their own $15,000 prize pools. Each region will play on their respective servers and will not interact. Ten teams from each region have already been invited, with two qualifying slots for each region open. Open qualifiers for both Europe and North America begin March 15. Qualifying teams from each region will be placed into groups with a round robin best-of-three format. For the qualifying teams, it’s going to be a tough road: The Overwatch Pit Championship’s invited teams are fierce. Immortals, compLexity, FaZe, Luminosity Loyal, Luminosity Evil, Rise Nation, Team Liquid, NRG Esports, Renegades, and Rogue will all compete in the North American region. For Europe, Ninjas in Pyjamas, Bench Boys, Team Dignitas, Hammers Esports, LDLC, Misfits, Ex-Tornado ROX, eUnited, Movistar Riders, and Gamers Origins will see battle. Plenty of invited teams, like NRG Esports and Ninjas in Pyjamas, haven’t seen competition in a while—making their appearance in the Overwatch Pit Championship all the more exciting. Soon, we’ll see how time and roster changes have fared for some of these teams. Detailed schedule information will be released in the coming days.